Alexia Raine has a major problem. She’s being stalked by very dangerous men for some unknown reason, but one that will turn her entire world on its axis. Neil Duran has five major problems. 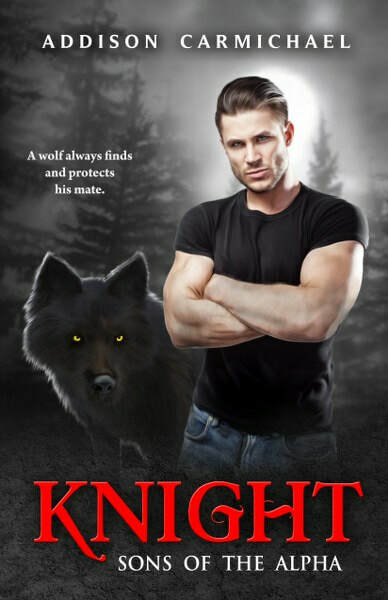 Just when he’s closing in on a vicious werewolf hunter that is kidnapping, torturing and killing their people, he’s pulled from the case by his High Alpha, Rob Bryant, to locate and return the daughter of their most valuable and gifted shifter. If he doesn’t, their entire Wolf Pack in the Pacific Northwest might collapse and lose all hard-won territory, shifting the balance of powers and throwing the entire were-kind species into a world war. Problem one—Alexia Raine never knew her real father. Problem two—She doesn’t even know that shifters or were-kind exist. Problem three—Their rival Pack wants her and will stop at nothing to acquire her for several unspeakable reasons. Problem four—She’s the most aggravating, infuriating, intoxicating woman he’s had the displeasure to rescue. And he may very well be falling in love with her. Problem five—A wolf always finds and protects his mate. 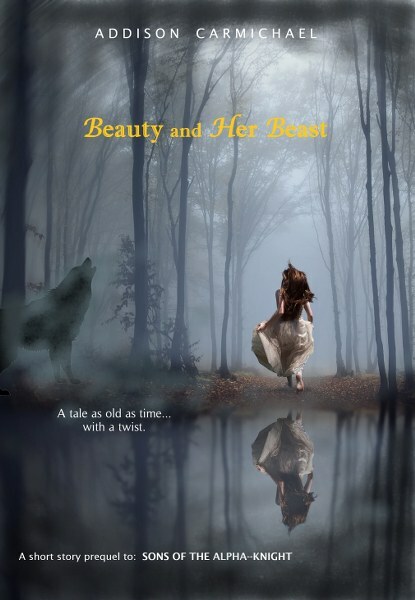 A tale as old as time--with a Paranormal twist! Rebecca Hartford hates Valentine's Day. That is, until the mysterious, attractive Erik Leonid bursts into the café where she sits eating alone that afternoon. Then her entire world, and all of her preconceptions, turns upside-down and will never be the same. That means learning to love someone from the inside-out regardless of her fears and those seeking to harm them both for their forbidden relationship. Addison Carmichael has been a storyteller since she was a young girl. Even then every tale she imagined had a romantic element that grabbed front and center. She is absolutely in love with love—giving it, receiving it, then sending it back out into the world. She believes there is something miraculous and supernatural about true love in every form, and incorporates this magical element into all of her stories. Besides reading and writing (blissful addictions), Addison loves the mountains and ocean, and enjoys hiking, camping, horseback riding and star gazing. She also bakes, knits and sews, which she never has enough time for. She attempted mastering several musical instruments, singing, painting, photography, dancing and archery, but always returned to writing and storytelling as the “one true love” of her life. 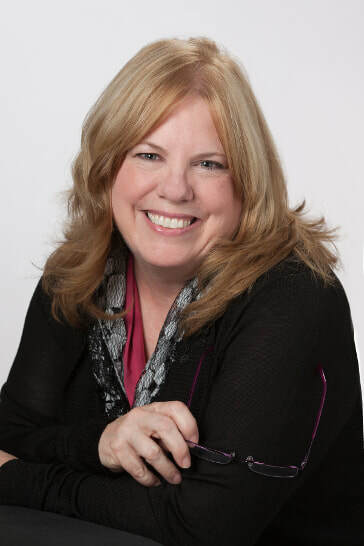 Addison was born and raised in Southern California and has lived and traveled all over the west coast (and the world), now living happily-ever-after with her family in the Pacific Northwest in Snohomish, Washington. I love the covers, great colors and graphics. I look forward to reading these books!